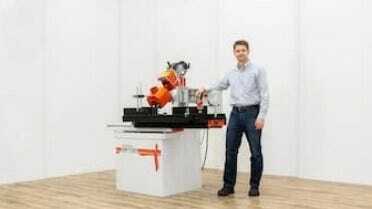 The MF130 is the answer when you need more flexibility to produce many varieties of unique products in your workshop. Designed for ultimate versatility, you can use the MF130 for straight moulding, curved moulding, routering, tenoning and more! 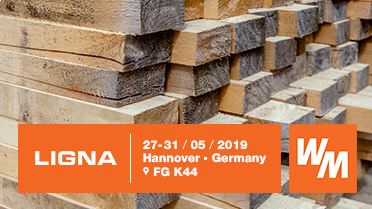 Wood-Mizer Industries, the global company’s European Headquarters based in Poland, has a long-standing presence at the LIGNA woodworking show held every other year in Hannover, Germany. 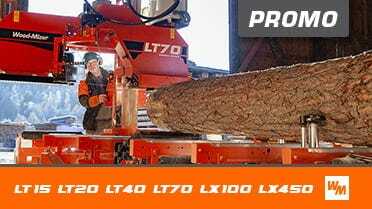 At the event, Wood-Mizer Industries showcases a broad range of wood processing equipment available through their established distribution network. 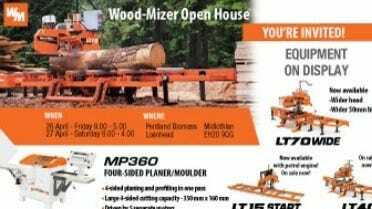 The annual Wood-Mizer's Open House is a unique opportunity to discover new products, get to know current promotions, share experiences with other Wood-Mizer’s owners and meet local sawmillers and Wood-Mizer representatives. Wood-Mizer’s selection of multirip saw blades for solid wood covers just about every sawing application - for wet or dry softwoods and hardwoods, as well as tropical hardwoods and panels. Wood-Mizer’s multirip blades are covered with anti-adhesive coating, which protects the blade against surface build up. 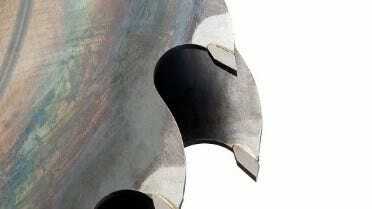 Treated multirip blades deliver higher durability and have an antifriction coating that is dust and heat resistant.